This Italian restaurant is one of my most favourite places in Delhi. I love the ambience, the service and the food. The delicious sea bass on their menu is one of the many things I like to order every time I’m at La Piazza. 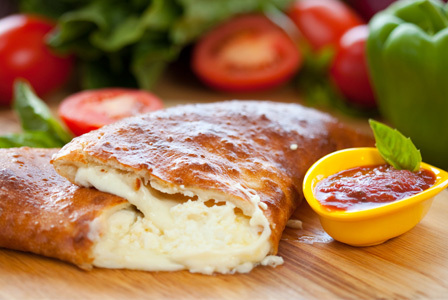 Calzone with goat cheese is mouthwatering – highly recommended. Been to La Piazza for many Sunday brunches. The Sunday Brunch is great. Love the pastas and pizzas. They have a very interesting wine menu too. On the dessert menu, do not miss the tiramisu. It is truly divine. Try the authentic stone oven baked pizzas at La Piazza, you will not regret it.